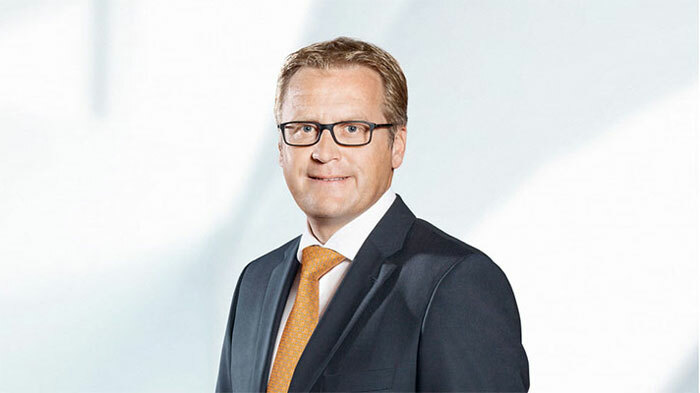 Stefan Fuchs, chairman of the Executive Board of Fuchs Petrolub SE. Photo courtesy of Fuchs. The Fuchs Group, which operates globally in the lubricants industry, has signed an agreement to acquire Nulon Products Australia Pty Ltd. Closing is expected at the beginning of the second quarter. The acquisition is part of Fuchs Australasia’s expansion into the automotive retail sector and compliments its existing automotive, mining, industrial and OEM businesses. The NULON brand with sales revenues of around AUD40 million (USD28.19 million) and 65 employees will be retained, and the products will continue to be manufactured locally. Based in Moorebank, New South Wales, Nulon was established in 1980 by Leon Simons.